The solar power system connects to the utility power grid. 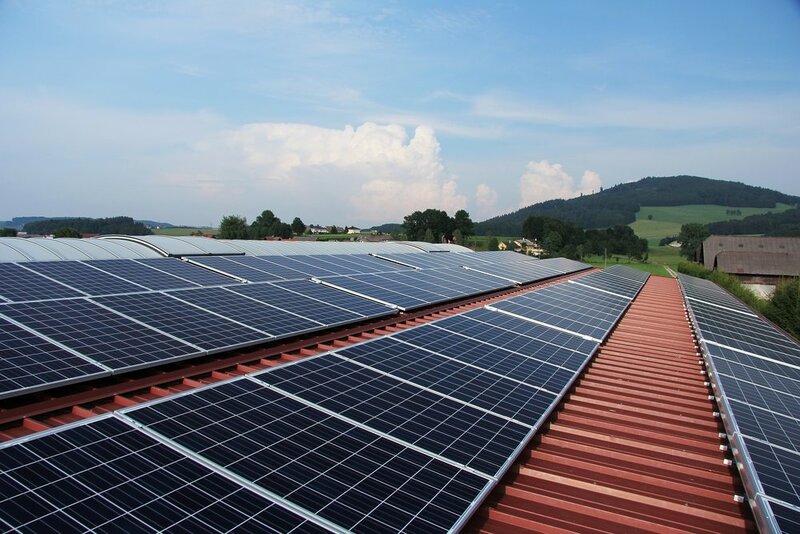 It is an independent solar power system where utility grid power not available. The system connect to the utility grid power with battery backup power.